Dr. Dunaief discussed the drug treatments for dry Age-Related Macular Degeneration. How does someone get involved in a clinical trial with an eye disease? How does the Alpha lipoic acid that is being sold over the counter in vitamin stores relate to these clinical trials? 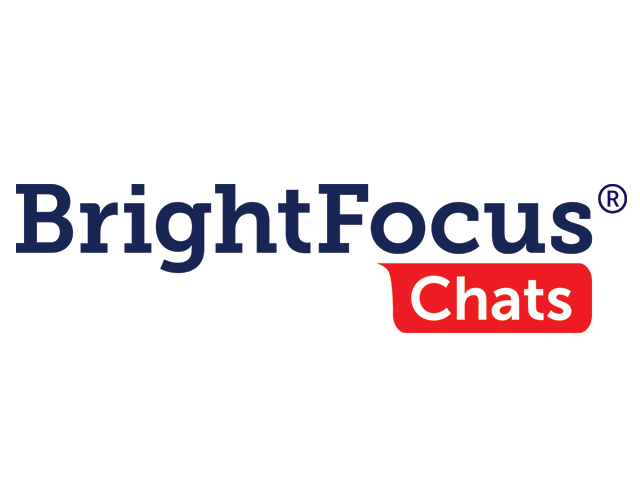 This live, interactive Vekeo event was hosted by BrightFocus Foundation. Vice President of Public Affairs Michael Buckley moderated the event. The guest speaker was Dr. Joshua Dunaief from Scheie Eye Institute, University of Pennsylvania. Dr. Dunaief specializes in the study of age-related macular degeneration. The focus of this discussion was promising new treatments for age-related macular degeneration.